In a tight economy and job market, is this the new way? A recent article on BBC.co.uk discussed a new tactic trending among the workforce: interviews conducted via webcam. In this specific feature authored by Hannah Briggs, Skype was highlighted as the tool of choice, though there are other mediums for conducting a face-to-face conversation via the Internet. The question is: Is this the new normal? Perhaps so. Job hunters, get thee out to purchase a webcam hastily, if you happen to have an older system. According to the article, "Skype interviews: Is it more tricky to be grilled by video?" more than six out of 10 HR managers in the U.S. are now using video to interview prospective employees. 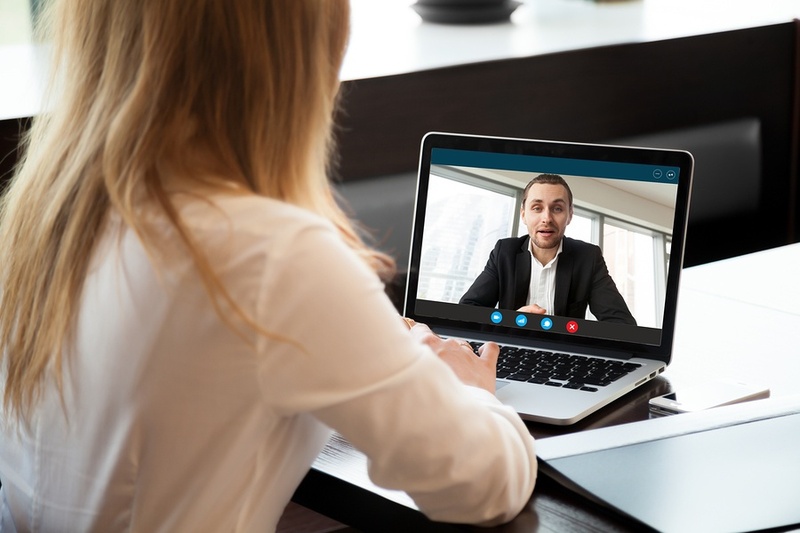 Some employers, per Ms. Briggs findings, are even bypassing their own facetime altogether by sending a set of questions to a prospect with an invitation to record their responses via video to submit for consideration. The employer can view the video at their leisure and take it from there. One aspect of this new trend which might put job seekers at a loss is the idea that, as they are being assessed for inclusion into an organization, they in turn are evaluating the employer to see if this is where they'd like to spend their waking hours and energy to earn a wage. However, considering the current unemployment rates and number of applicants vying for a lone position,this is certainly a "buyers' market" for employers to find their perfect fits.